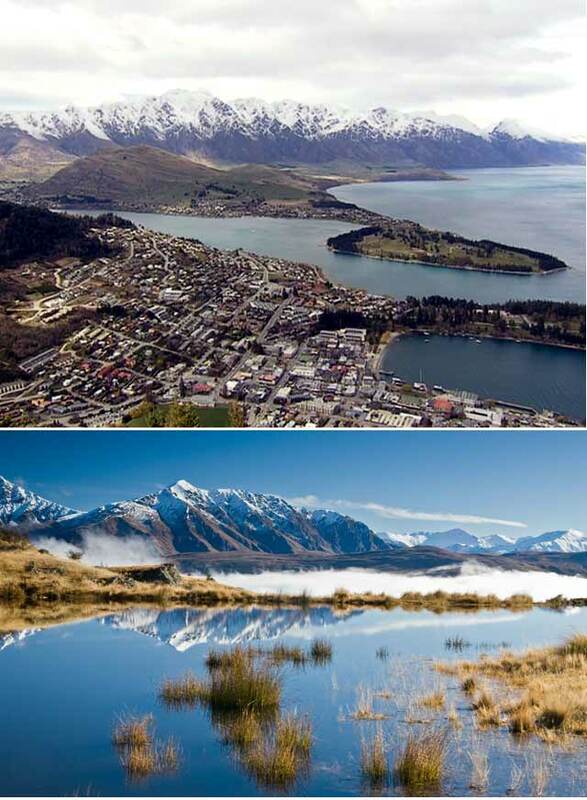 If your ideas of a holiday is filled with adventure to get your heart racing then Queenstown in New Zealand should be your next bit holiday destination. Regarded as the adventure capital of the world Top Billing presenter Lorna went all out to show us the variety of activities available in this city. Join Lorna as she experiences her first bungy jump, learns to ski in some extreme conditions and takes a flip on the world famous Shotover Jet. Did you like what Lorna was wearing on her New Zealand Adventure?